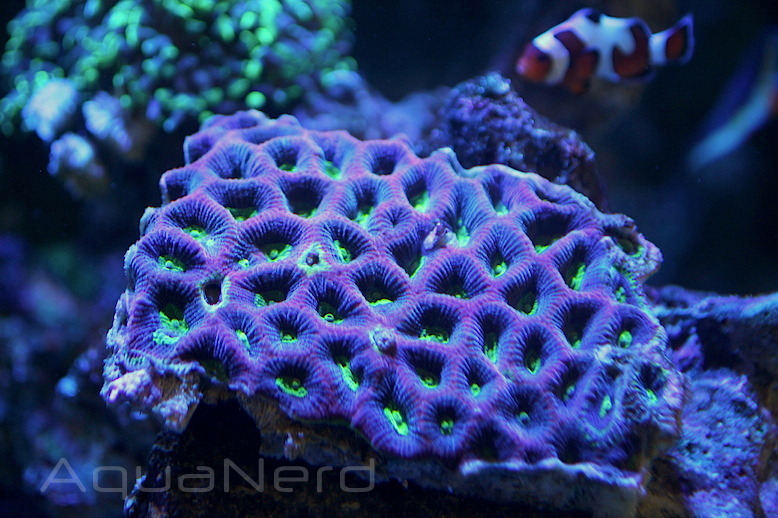 Gracing our normal Picture of the Week offering this time around is an amazing Prizm Favia colony. While most favia corals are rather bland in appearance, featuring a couple of colors that are pretty flat, the prizm favia almost jumps right out of the tank. It’s green just glows under actinic lighting. This particular specimen is often referred to as a Dragon Soul Prizm Favia, which is quite a fun name, if we must say so. 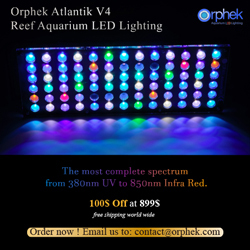 It has become pretty common nowadays and given its intense coloration, we can see why it’s so popular.